Art Fund Museum of the Year, the biggest museum prize in the world, seeks out and celebrates innovation and exceptional achievement in museums and galleries across the UK. It awards £100,000 to one outstanding winner and £10,000 to each finalist to support future activity. In June this year, the Royal Mail issued six new stamps designed by some of the UK’s most popular contemporary artists, including Grayson Perry and Tracey Emin, to mark the 250th anniversary of the Royal Academy of Arts. But the most famous work of art on a British stamp is by someone you may have never heard of: Arnold Machin. In 1965, Machin, a coin and stamp designer, was commissioned to create a relief sculpture of Queen Elizabeth II, which was then photographed to be used as the official profile for stamps first issued in 1967. It is still in use today. 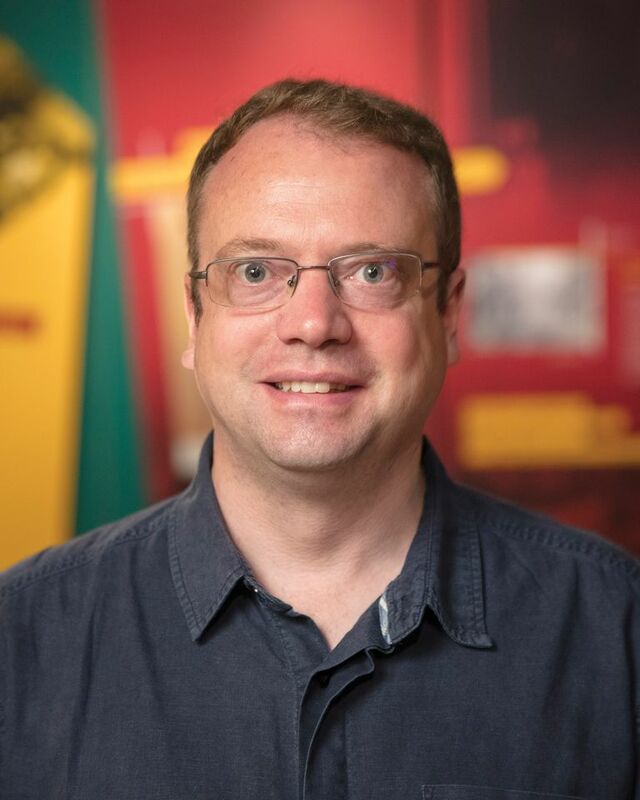 “The iconic image has been replicated more than 220 billion times on stamps,” says Chris Taft, the head of collections of the new Postal Museum. Machin’s sculpture is just one of the many quirky exhibits in the £26m museum, which opened in new premises in Clerkenwell, London, in July 2017. But the standout attraction is the subterranean Mail Rail, which once ferried four million letters a day to sorting offices across London, and now carries visitors on a 15-minute ride under the still functioning Mount Pleasant sorting office in Clerkenwell. The underground postal train line spans Paddington in the west to Whitechapel in the east and stopped transporting post in 2003, deemed no longer financially viable. 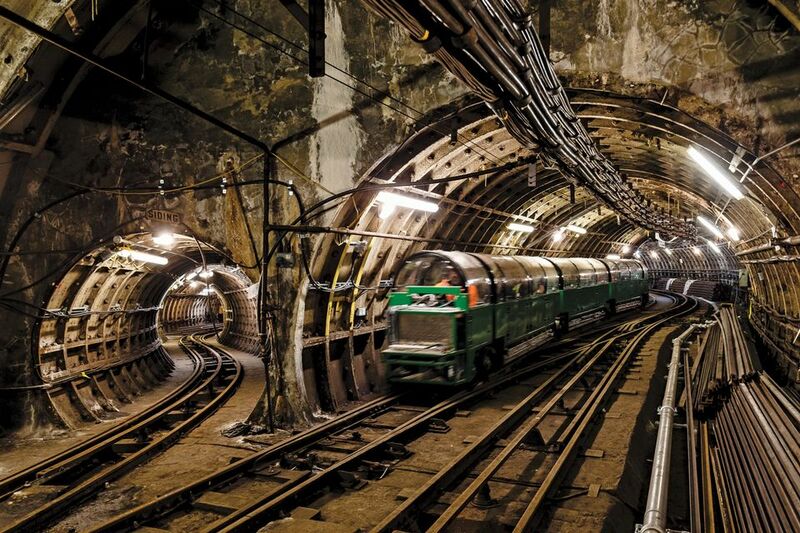 The whole system started operation in 1927 and was run by controllers at each station, although there were small self-powered locomotives that could be driven to rescue broken-down trains along the narrow tunnels. While philatelist trainspotters will be in heaven, claustrophobics may be put off as the narrow tunnels were never built to ferry people. “Even thinking about turning Mail Rail into an attraction people could ride on was written off by many as impossible,” says the museum’s newly appointed chief executive officer Laura Wright. The ride does a loop, transporting visitors back in time through a series of short films screened at the stops, which are narrated by former engineers. “It offers a pretty accurate snapshot of the whole network—the platforms left largely unchanged,” Wright says. In 1917 when building on the tunnels was suspended during the First World War, they were even used to store works from the National Portrait Gallery and the British Museum, including the Rosetta Stone, Wright says. The museum is run by the Postal Heritage Trust and houses its own collection as well as the Royal Mail archive. Split over two locations, with the main museum over the road from the train ride, its five-century-long story focuses on “the lives of the people involved in the postal service, and how it changed the world—from Royal Mail ship workers armed to protect the mail from pirates, to the World War II salvage squad, tasked with rescuing mail from bombsites to ensure nothing stopped the mail”, Wright explains. Among the objects on show are pillar boxes, including one of the 100 golden ones “painted to celebrate every [British] gold medal winner at the 2012 Summer Olympics and Paralympics”, Taft says. There are also several postal vehicles, such as the Victorian pentacycle which was nicknamed Hen and Chicks and invented to cope with “a huge increase in post”, Taft says. He adds, perhaps unsurprisingly, that its popularity “never extended beyond the town of Horsham in West Sussex, where its inventor lived”. There is also an interactive Morse Code display, postal uniforms for visitors to try on and screenings such as the 1936 Night Mail documentary with a verse commentary by W.H. Auden and a score by Benjamin Britten. And, of course, a lot of stamps. 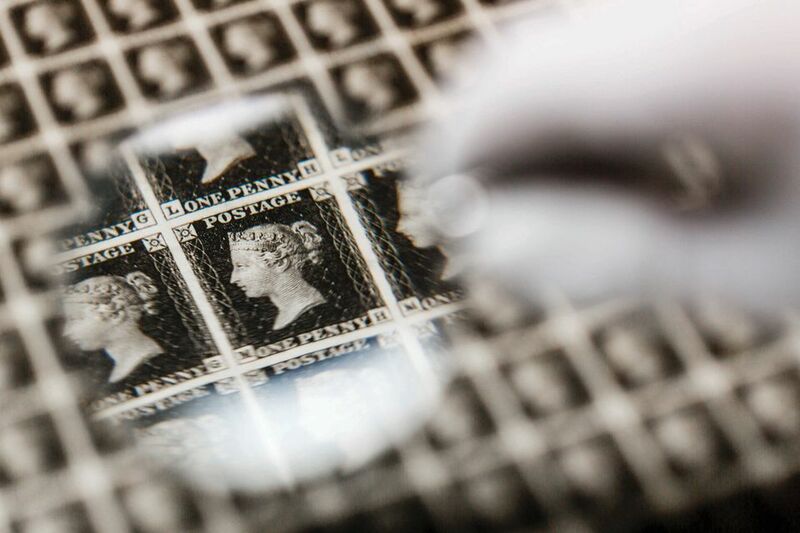 Perhaps the most important and valuable objects in the collection are sheets of the first ever adhesive postage stamp, the Penny Black. “[The stamps] are largely credited with democratising communication and triggering widespread literacy,” Wright says. The sheets are so valuable and rare “that they are stored in a secure, humidity- controlled, alarmed vault, and when they are transported anywhere, they go in a specially designed bomb-proof briefcase”, Wright says. Among the posters, branding, leaflets and telegrams in the collection, dating from the 1930s to the present day, are examples by British as well as international artists and designers, such as Duncan Grant, Vanessa Bell, Edward Bawden, Frederick Henri Kay Henrion, Jan Lewitt and George Him.